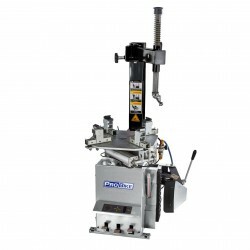 We offer four Motorcycle Tyre Changers, all of which are supplied complete with pneumatic bead breaker, professional tyre inflator, tyre lever, tyre lube etc. 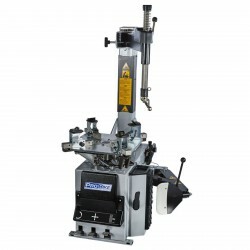 Features include replaceable polypropylene jaw pads & jaw covers to protect wheels at all times; Polypropylene covers for the tyre lever and bead-breaker blade to ensure that any possibility of metal-to-metal contact is eliminated. 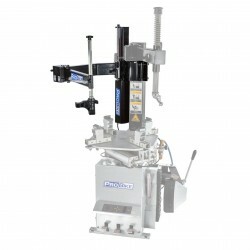 The demount heads of all ProBike tyre changers are lifted clear from the wheel rim automatically during use and have plastic inserts to be doubly safe. 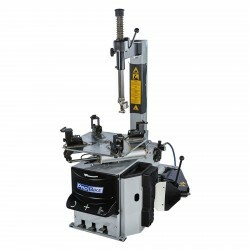 The M200, M350 & M550 have manual horizontal head clearance while the M650 is fully automatic. 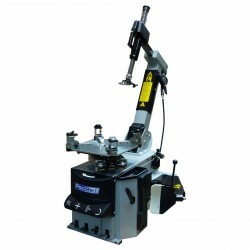 Fast, safe tyre changer for motorcycle wheels at a bargain price. Fast, safe tyre changer for motorcycle & ATV wheels. Fast, safe tyre changing for motorcycle wheels. 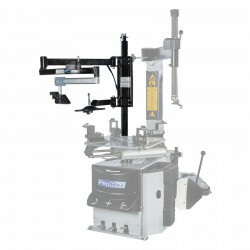 Tilt column Motorcycle Tyre Changer. Fast, safe tyre changing for motorcycle wheels.